St Mark’s Church is proud of its Community Garden which is tended by a group of volunteers who are known as “Green & Wild”. 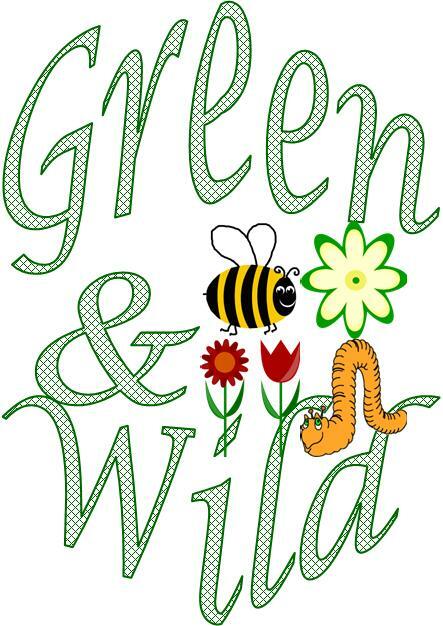 They look after the front lawns and flowerbeds, including a wild meadow area, the Henley Hall corner plot, the driveway border which has its own bug hotels, and a thriving vegetable garden around the vicarage car park. For the fourth year in a row (2016) St Mark’s Community Garden has joined the RHS ‘It’s Your Neighbourhood’ campaign, a non-competitive branch of East Midlands in Bloom, which encourages volunteer-led groups to improve their surroundings by greening and cleaning up their local area. We’ve really benefited from the incentive and advice this has given us and have been classed as ‘outstanding’ for three years running. Our target next year is to gain over 90 marks! Church groups, especially young people, are encouraged to take an interest in the garden. The Under-fives look after a raised bed (you’ll see their colourful tulips next spring), and the Boys’ Brigade also has its own plot. The Young Lions will be sowing seeds early next year and our project will be to create a ‘wellie garden’, growing flowers and vegetables in old wellington boots! Youth Club members have planted a cherry tree at the top of the drive in memory of their friend Thomas Burton and over the summer they sold cakes to raise money for a memorial plaque, soon to be purchased and installed. Further plans this autumn include training the espalier fruit trees which were purchased through the Edible Churchyards scheme, moving the greenhouse into a sunnier and more accessible spot and harvesting the crop of medlars in order to make medlar jelly. We also hope to increase our jolly band of volunteers – no previous experience necessary! Anyone is welcome to join us as we plan the seasons and work together.